We are proud to call Downtown Redding home and we support numerous organizations and initiatives that share our passion through volunteer work, memberships and donations. Our vision is to have a bustling and thriving community, come get involved! What started as adopting a single block quickly turned into four, and now currently sits at six! Our dream is to one day help make every block adopted and trash free. We are always looking for volunteers to help us for our monthly cleanups, we often meet in front of our office and treat all the volunteers to a beverage and a snack after. We frequent local businesses such as Wildcard Brewing, Cinders Pizza, Final Draft Brewing, Maxwell's, From the Hearth, Woody's Brewing and many more. Cleanup is generally in the evening on Tues or Wed a couple times per month and lasts around an hour. Please see our Events page for the next meetup! 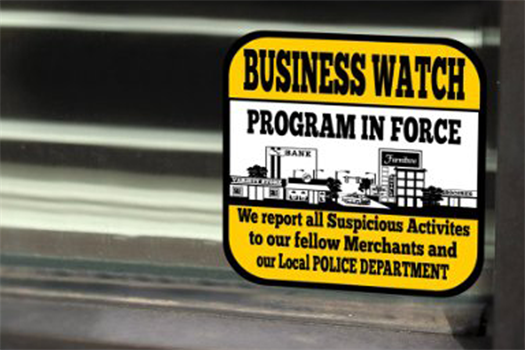 Modeled after the residential Neighborhood Watch Program, some of the amazing volunteers at the Police Department have initiated a Business Neighborhood Watch Program with the same objectives in mind. By engaging our business neighbors and sharing solutions we are able to make Downtown a safer place for everyone. If you are a local business and would like to get involved please give us a call or email [email protected] and he will get you on the list! "We are a volunteer, non-profit group dedicated to enhancing the cultural, social and economic development of Downtown Redding. We bring life to the heart of Redding through innovative projects, programs and partnerships. Viva encourages your involvement." 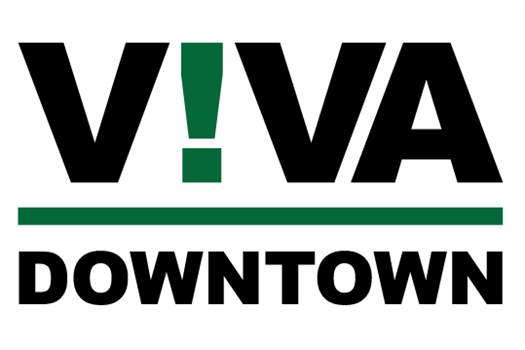 Viva Downtown does countless things for the community, and they deserve your support. A couple of our favorite community events organized by Viva were the Market Street Faires in summers past and exploring local businesses during the Hops and Shop Brewfests. Visit their website to learn how you can help! 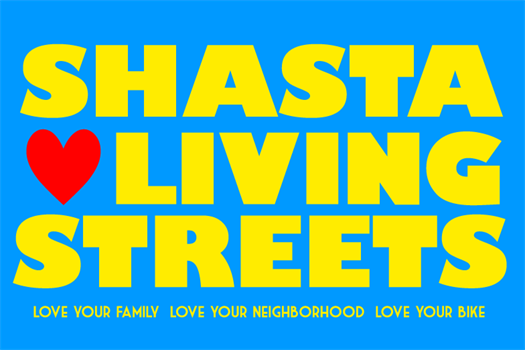 "Shasta Living Streets is a local nonprofit organization dedicated to building Better Bikeways and Trails, Walkable Cities and vibrant public places." Being an avid cyclist, this is one of Ted's nearest and dearest causes. You will often see them downtown promoting bike friendly events and offering valet services so you can attend things like the Farmer's Markets and Taste of Redding on your bike! 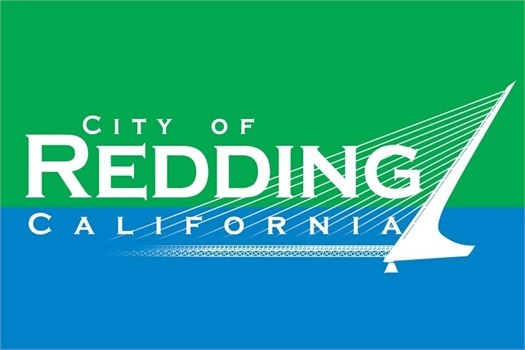 "In 2016, The City of Redding initiated the Downtown Redding Specific Plan Update, which will build upon the adopted Downtown Specific plan. It will provide clear direction for development and create an economically viable strategy to develop Downtown to its fullest potential and establish it as a destination in the “heart” of the City." Be sure to visit the website to get the full scope of what is planned for Downtown! Crime Prevention Through Environmental Design (CPTED) encourages the use of building and landscape design to deter criminal behavior. Whether at your home or business, there are a number of things each and every one of us can do to minimize the attractiveness of our properties for crime and illegal uses. The website is full of great resources and information for those that are interested in incorporating the ideas into their own lives.